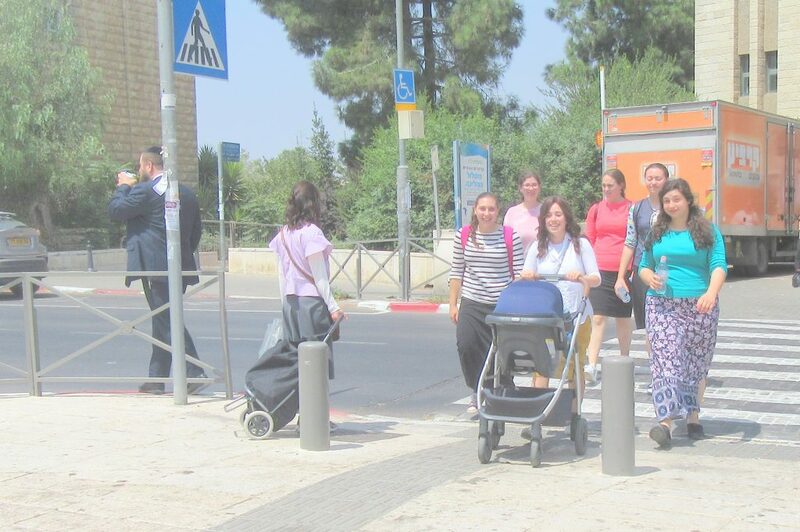 Groups of incoming Bnot Torah/Sharfman’s students descended upon the streets of our Ramat Eshkol neighborhood during Orientation Week, to explore and become more familiar with our beautiful community and all that it has to offer us. 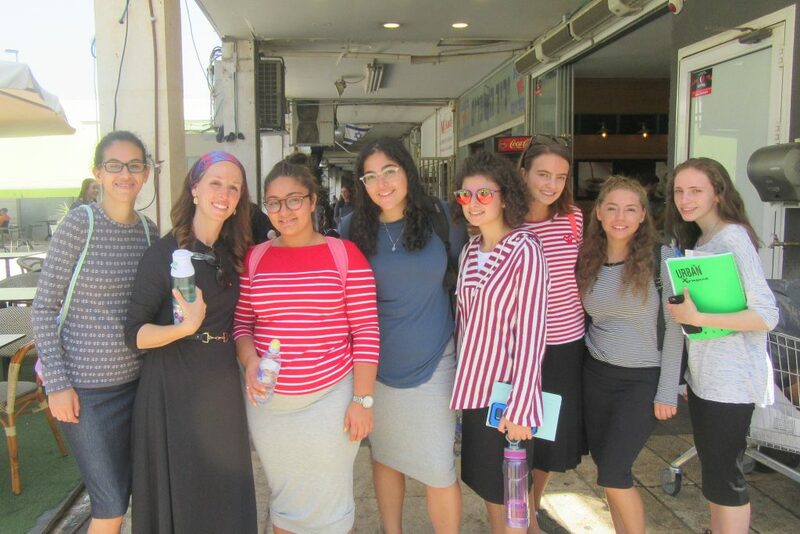 In addition, the informal tour allowed students to become more acquainted (outside of the confines of the walls of a classroom or Beit Midrash) with the various personalities that comprise the Bnot Torah/Sharfman’s faculty. 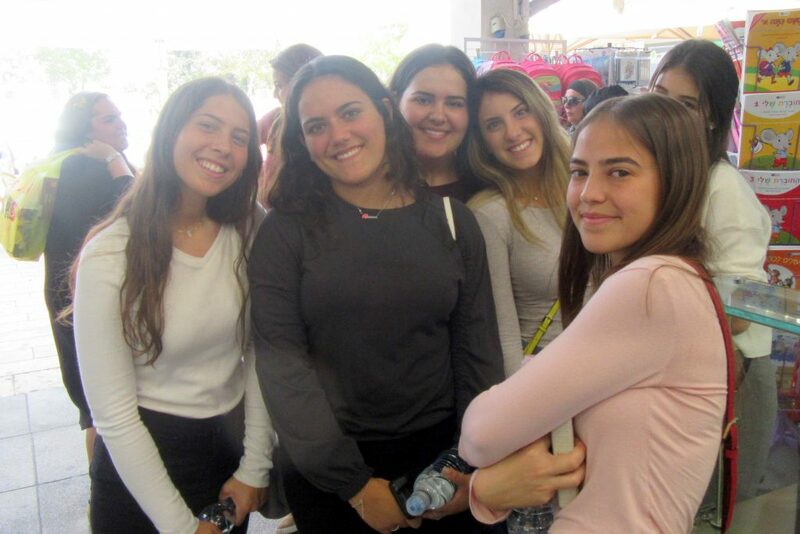 Small groups of girls were led by a Madricha or a Rakezet, who acted as tour guides, to tour and explore the neighborhood’s lush parks, point out how close to our school much of our faculty live, and enjoy the markets, restaurants, and Ramat Eshkol Shopping Promenade. 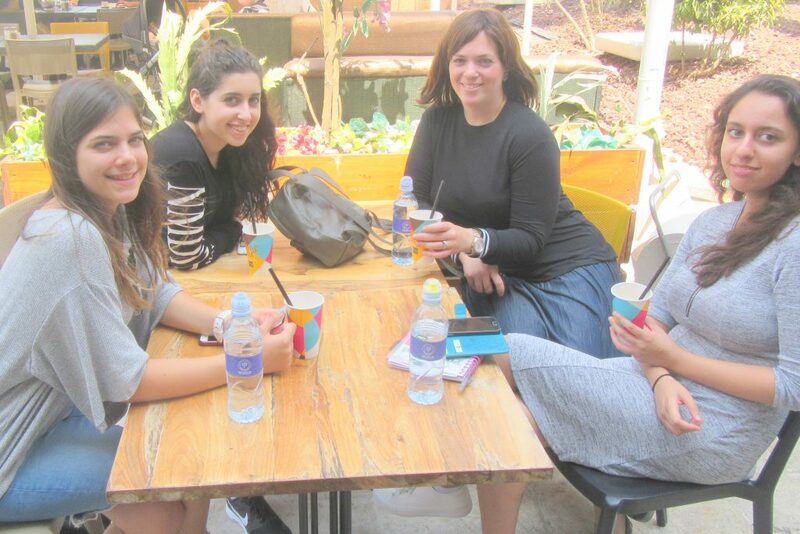 “Students really enjoyed the overall sense of communal life that fills the air. 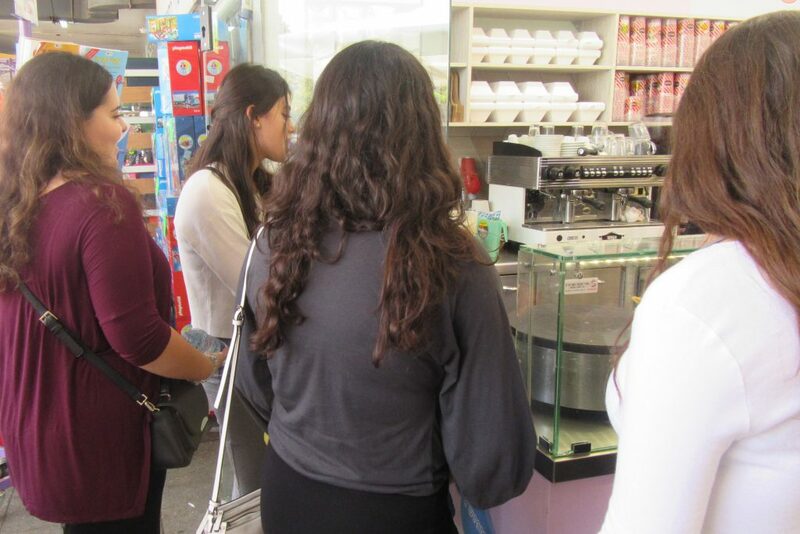 They were thrilled to hear that minutes away from school are, cafes, a pharmacy, ATM’s and much more in the Ramat Eshkol Shopping Promenade. 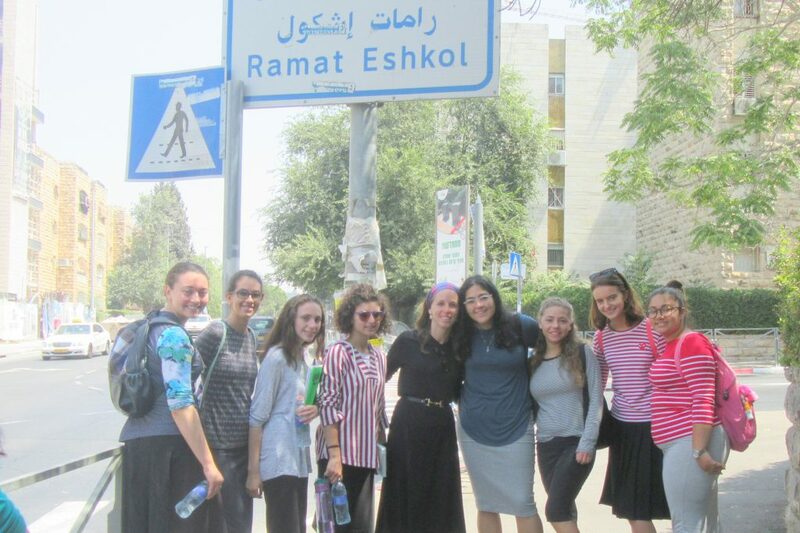 Plus, the fact that much of our faculty lives in the neighborhood of our school is really a unique element that we offer each and every student,” said Mrs. Debbi Nissel, Rosh Aim Bayit at Bnot Torah/Sharfman’s. 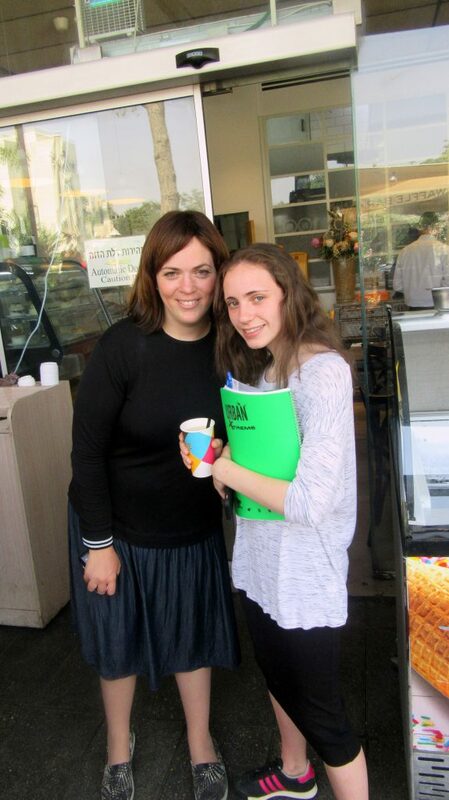 One student remarked, “Sharfman’s really knows how to make you feel at home. They really went out of their way to introduce us to our new neighborhood and point out where various teachers live and all of the local stores. 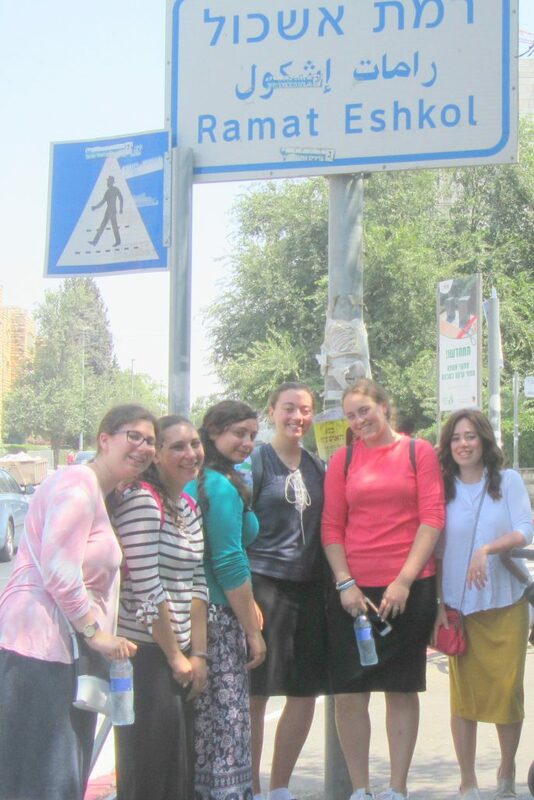 Plus, “The Meet Ramat Eshkol Tour” was a great way to really get to know my Rakezet! 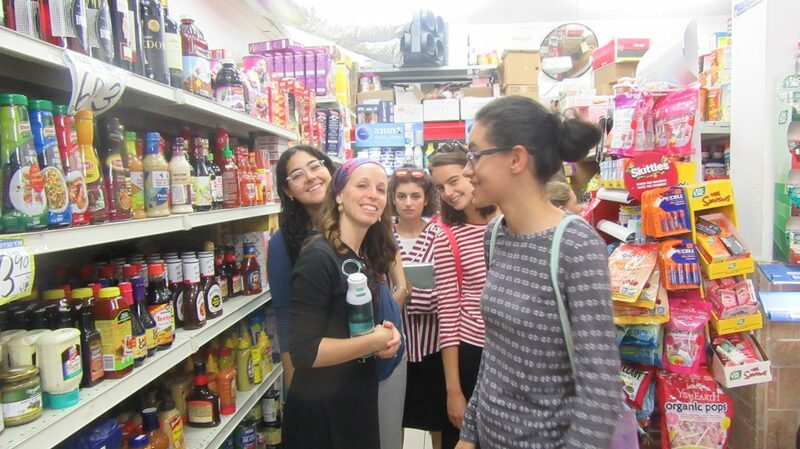 I can’t wait to go to her house for Shabbos and Bayit Cham—and when Mrs. Sharfman gave us Iced Coffee at the end of the tour, from The Waffle Bar restaraunt, that really surprised us all! 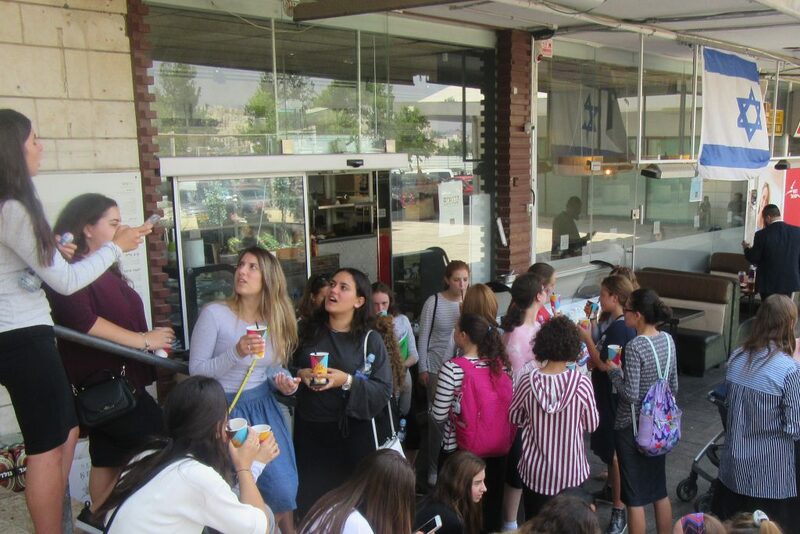 ” Later in the evening Shana Aleph students returned for an Academic Orientation and looked forward to some relaxing time on Friday and our first Shabbaton which featured an amazing and unifying walk from the Kotel to our school!  ← 1st Visit to The Kotel!